The Australian Superyacht, Marine Export and Commercial Marine Industry Conference (ASMEX) will boost the Australian marine industry with a renewed energy and will focus on growing the industry to its full potential. AIMEX are excited to announce that the Australian Superyacht and Marine Export Conference (ASMEX) will return to Sanctuary Cove for its 9th edition in 2019 from May 20 – 21. 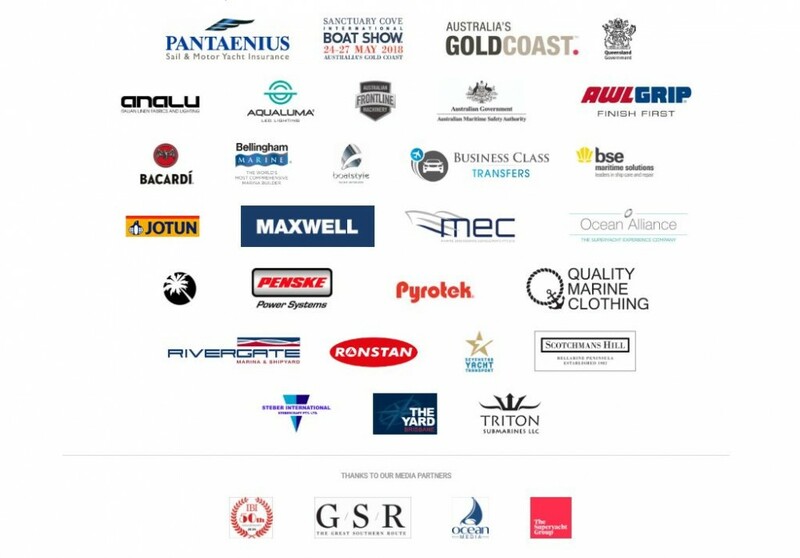 As the only annual superyacht, marine export and commercial industry Conference in Australia, the ASMEX Conference attracts and connects key industry stakeholders, delegates and speakers from across Australia and around the world. ASMEX holds a reputation for its provision of quality information, valuable networking and providing the industry with opportunities, solutions and outcomes. It will mark the 9th year the ASMEX conference has been held, a conference which has grown to become the leading marine industry conference in Australia and attracts key players globally. The conference will feature high profile national and international guest speakers who will address current and topical issues in the industry today. This event has gained significant momentum over the past eight years and is set to attract an even greater presence of Australian and international delegates. ASMEX 2018 was the largest conference to date with a significant number of business leaders from around the world who attended and spoke. Read all news stories surrounding ASMEX 2018 here.